Home Food Fast food – is it bad, or is it worst than bad!!! Fast food – is it bad, or is it worst than bad!!! No matter how much we try, we cannot resist the smell and taste of a big burger, filled with small piece of salad, cheese, covered with mayo and ketchup, and we keep on drooling and come to it so close you can already feel it in your stomach. And that actually is where the fast food trouble begins, as soon as it gets in to your stomach, or mouth, or maybe even your hands! Before we continue let’s make it clear and less drastic, the occasional visit to the clown, or colonel, or any of the many chickens, is not bad at all, normally occasional meaning once per week, if possible even less. Why? Because of oh so many reasons, most of them life threatening! And I wish I was kidding, but unfortunately, I am not. 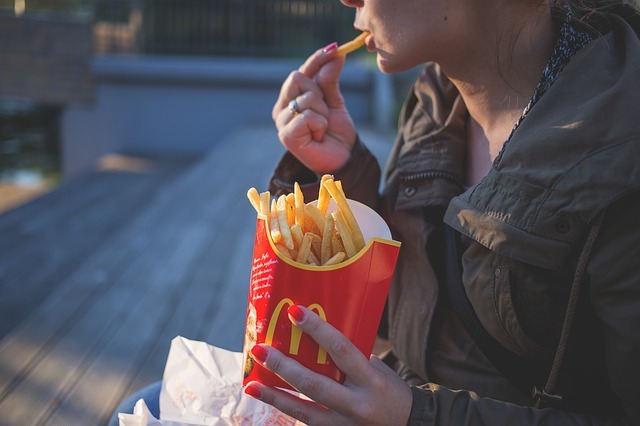 Eating too much fast food is like smoking too much, or drinking too much, in time, it will consume your health and deplete the life out of you. Ok, maybe now I am being drastic and dramatic, but let us look at some facts, and then we’ll see how far I have reached. What is fast food? In most of the cases, it is highly processed, with high amounts of carbohydrates, added sugar, saturated fats, and large amounts of sodium, or salt. While offering very little or not at all nutrition, fast food is almost always high in calories, much more than our bodies require, causing our body to store a lot of unneeded fat, pressuring the pancreas, clotting arteries, gaining weight, all the way to lowering your self-esteem and getting depressed. 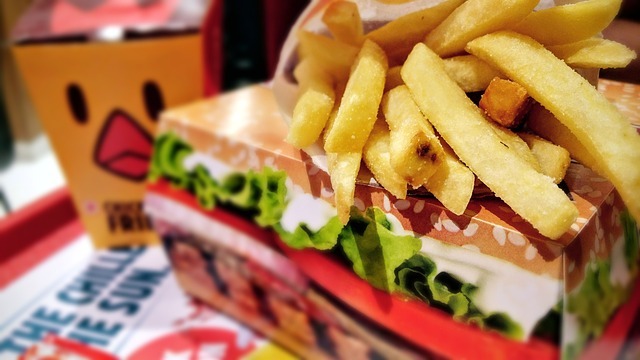 What are the diseases caused by fast food? We are going to list some of the most frequent and obvious problems you can get when consuming fast food. 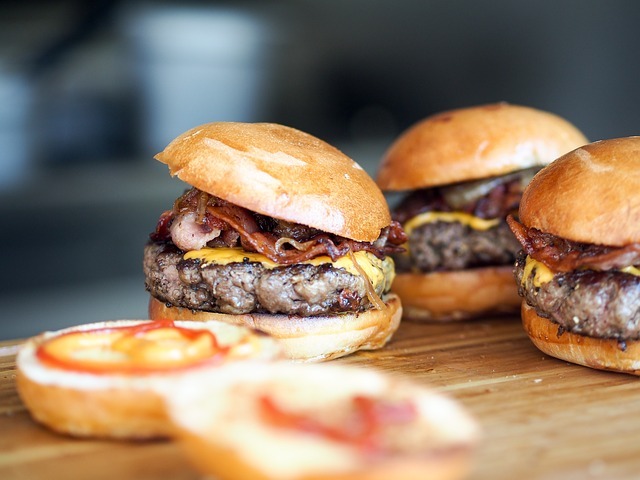 Increasing heart disease risk – the high concentration of saturated fat in fast food can and will raise your LDH (low density cholesterol) levels, increasing the risk of a heart attack or other cardiovascular disease. These levels will cause fatigue, shortage of breath, much of the symptoms many of the smokers have! A study published in the “Canadian Journal of Public Health” even found that regions with higher concentration of fast food restaurants are 2.62 times more likely to have an increased number of heart problem hospitalization compared to regions that have a smaller concentration of fast food restaurants. Other studies have also claimed this same fact! Risk of acquiring diabetes type 2 – according to a report in “The Guardian”, the number of people living with diabetes type 2 risen more than 2 times since 1980, and now count as nearly as 350 million people. Part of this is because the huge amounts of sugars in fast food heightens the risk of developing type 2 diabetes, as our body becomes resistant to insulin, normally, because of the high blood sugar. Kidney and stomach problems – the huge amount of sodium in good time will cause poor kidney functioning get you kidney stones. 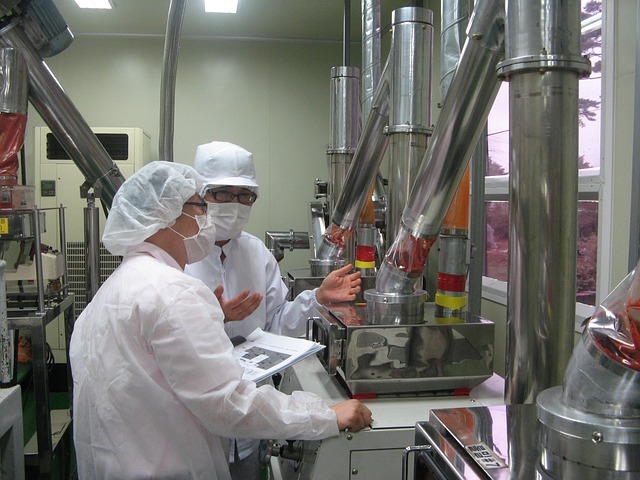 The sodium is the salt from the fast food, but also, a lot of sodium based compounds are used to conserve food, and in this case, almost all of the meat is processed with sodium based compounds, prolonging expiry date, and giving beautiful pink color to the meat. Tooth decay – again the added sugars, building up bacteria in your mouth, and causing fast tooth decay. No need to say much more, right? 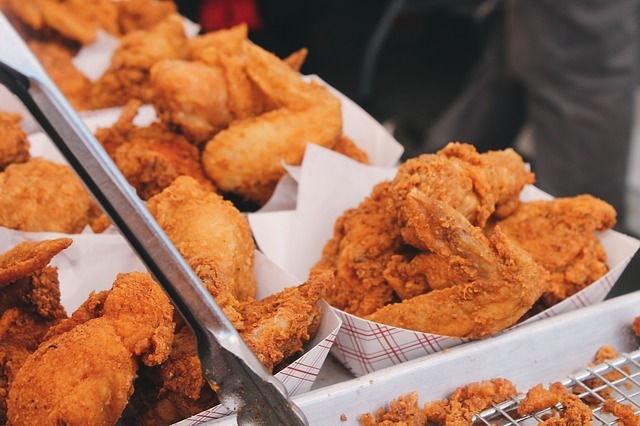 Mental health problems – a study made by scientist from the University of Las Palmas de Gran Canarias and the University of Granada has shown that eating baked goods and fast food is linked to depression. They came to a conclusion that people who eat fast food often are 51% more likely to develop depression than people who eat little or none. Increased risk of osteoporosis – sodium, phosphates, high amount of sugar, low mineral level, little or no vitamins, or lead to osteoporosis, and are all very likely present in most of the fast foods. Obesity – as mentioned, too much calories with no real nutrition and variability will surely lead to obesity, and this state lead to all the above mentioned, far more serious! Is fast food bad for your health? Of course, there is a way to keep a balance in your fast food intake, and there are even choices in fast food restaurants that are not completely rubbish and in certain cases, there is even food which is good for you. Check those few super-easy food hacks that will improve your concentration, memory, & mood. No, not talking about Cesar salad, not in a fast food, with suspicious chicken, dressing filled with sodium, trans fat all over the dish. And you need discipline, and you can occasionally treat yourself with a cheeseburger, and fries, and even a shake, but again, occasionally, and responsibly. After all, it is your body, your temple!